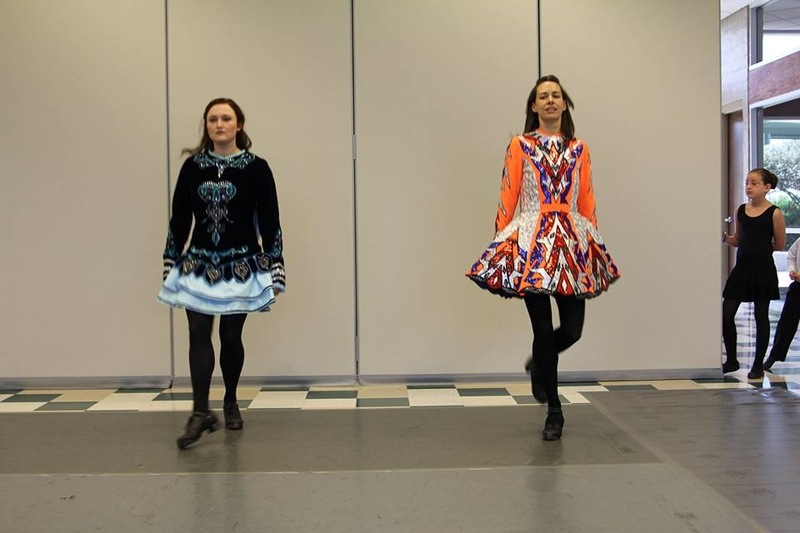 So You Want to Feis Most ofwestern region feiseanna use one of these two sites. 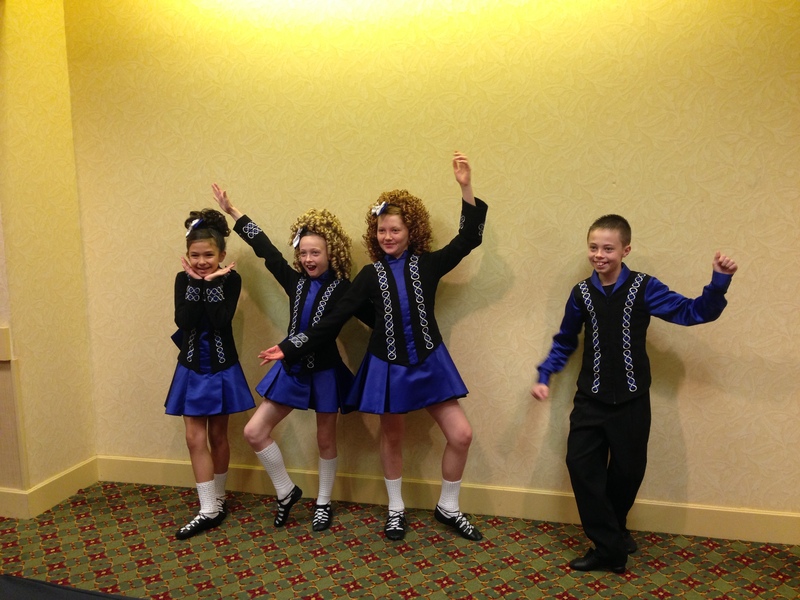 You register your dancer under our school, "Scoil Rince Ni Riada,"
Coming soon: Your one stop shop for info on competitions, buying shoes, costumes, and the like. 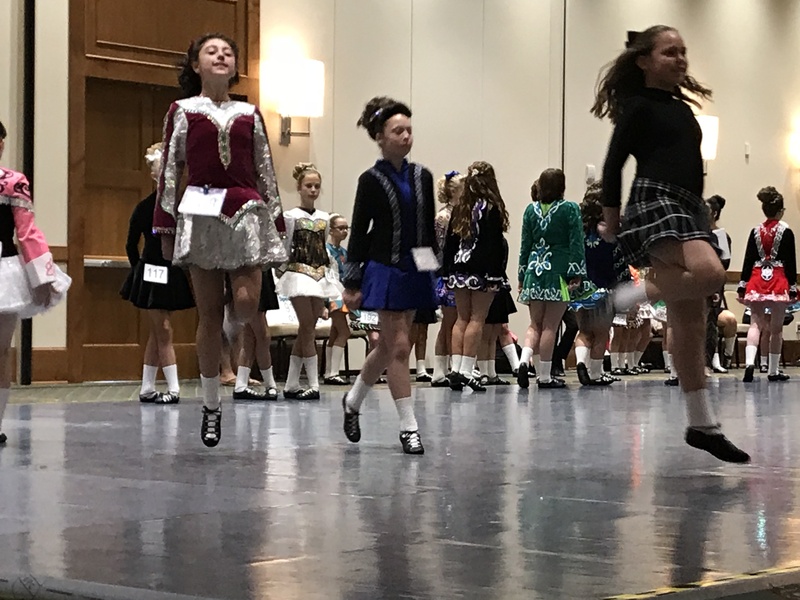 A feis is a gathering, a competition, where our dancers hone their performance skills and is an opportunity to test themselves against other dancers and schools. 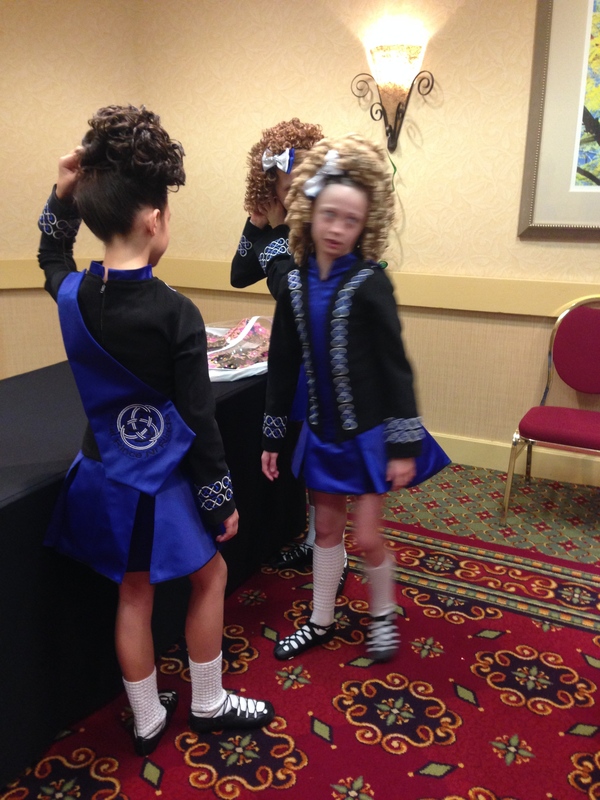 Some days dancers will do better than other and this can be due to any number of reasons – from an off day to a judge preferring a different style. We would ask all parents to please look at the big picture and if you have a disappointing day then please chalk it down to experience and encourage your child to enjoy the experience regardless of the result. 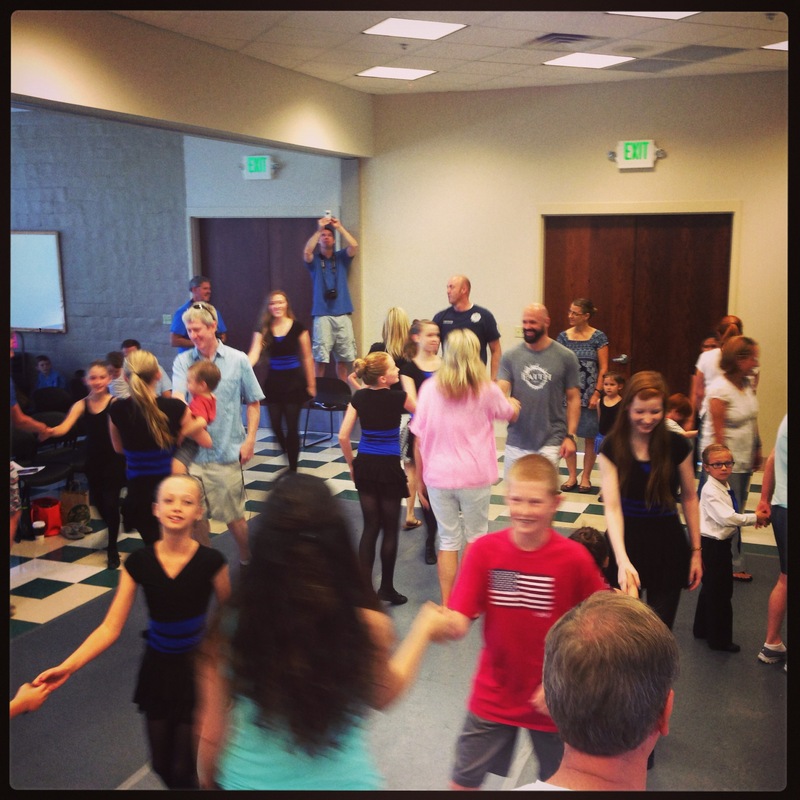 All parents take their child to dance classes to learn to dance not to be a champion, so please do not forget this. There will be plenty of happy memories and lots of friendships forged for both you and your child. 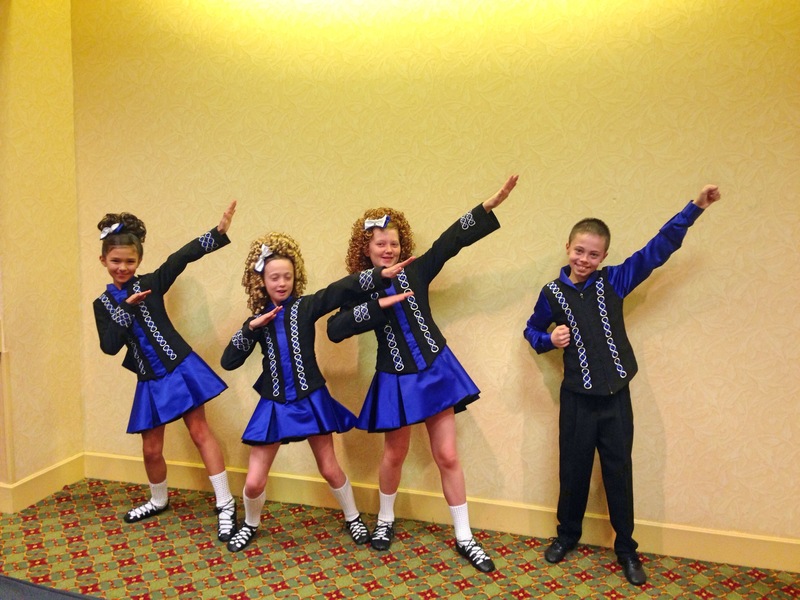 How do we register for feiseanna? Most of our western region feiseanna use this site. 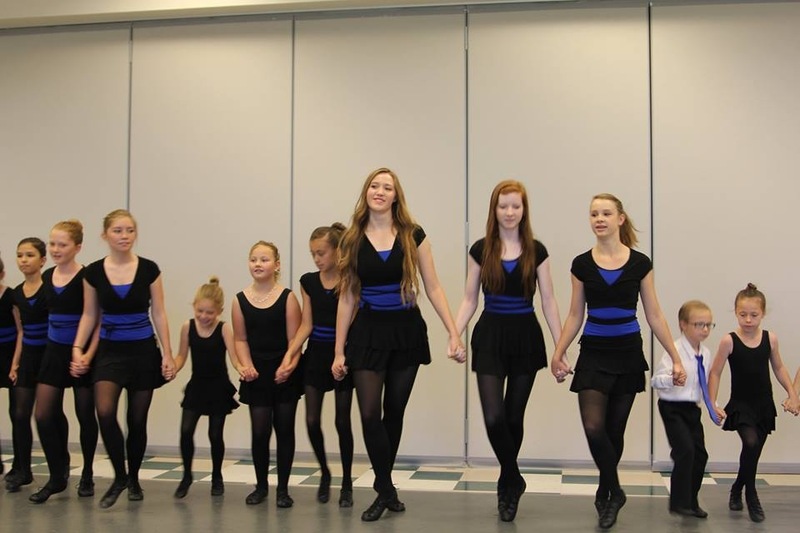 You register your dancer under our school, “Scoil Rince Ni Riada IDLV,” and enter them in their age group in the appropriate level. Please speak to the school before registering a certain level as we’ll recommend which level to start your dancer out in. 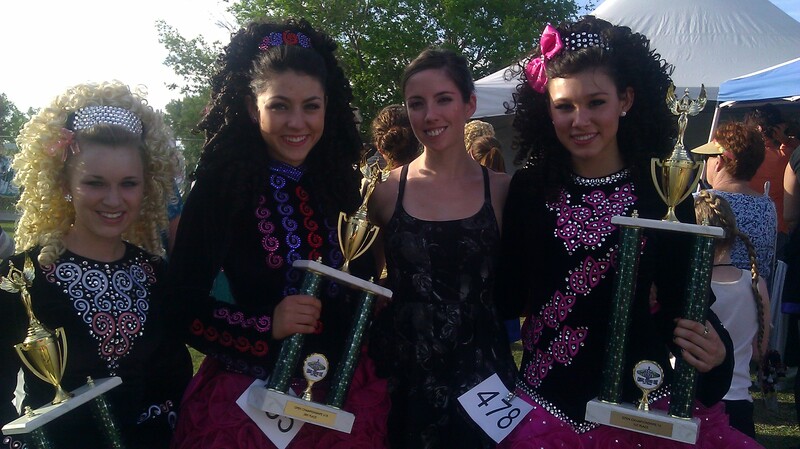 Quickfeis.com, Ifeis.com, and UFeis.com are also companies that competitions use for their registration and tabulation and some do it themselves. If there is a competition or destination you are interested in, please contact the school for more information. 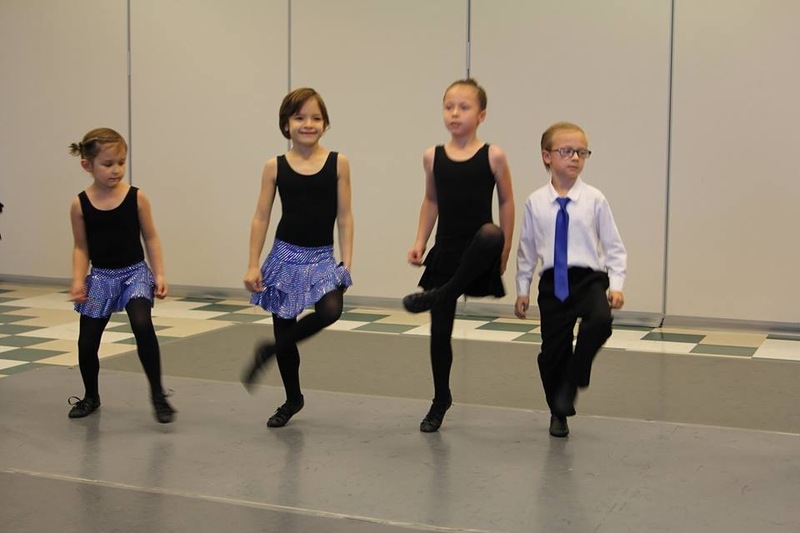 Our boys wear black pants, black socks, jazz or reel shoes, and a black or blue button up with a silver tie. Some boys will fit into our school vest and will wear those over a black button up. 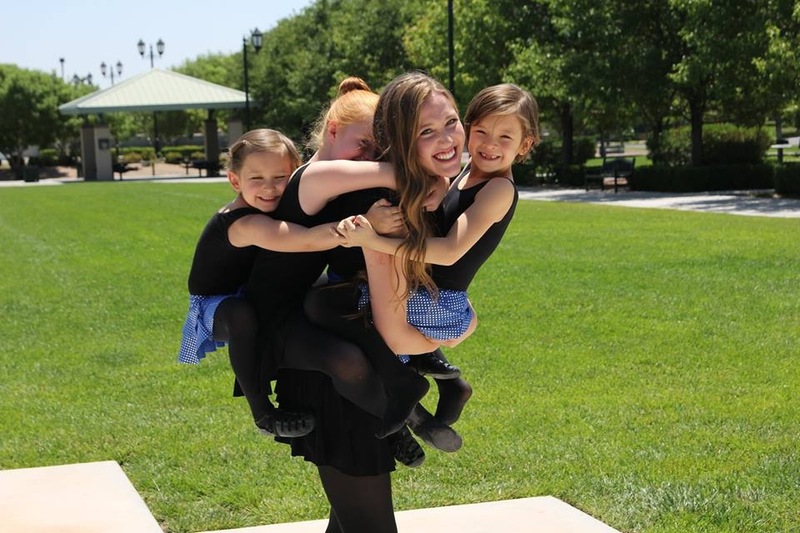 Our girls will wear black leotards(form is below-a longsleeve turtleneck), black tights(from Capezio), and one of our school skirts or dresses. We do have a yearly rental fee. It’s tiered depending on the amount of times they need to wear the costume. 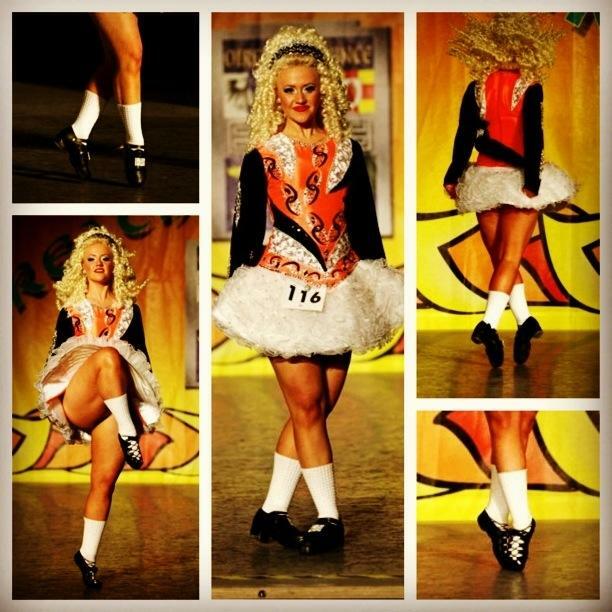 We’ve found this way to be the most economical for our families as you aren’t tied to one costume as your dancer grows; They can easily move sizes. We also are able to advertise your leotard for sale in our newsletter and parent groups should your dancer grow out of the Leo and it’s in decent enough condition to sell.